Do retailers overspend to deliver their service promises? Every other week from now through the end of the year, we’ll be posting a series of articles about queue management and the value it can bring to your business. In this, the second article in the series, we discuss the steps required to determine and deliver on your service promise. How long will retail customers wait (and what you can do to help)? 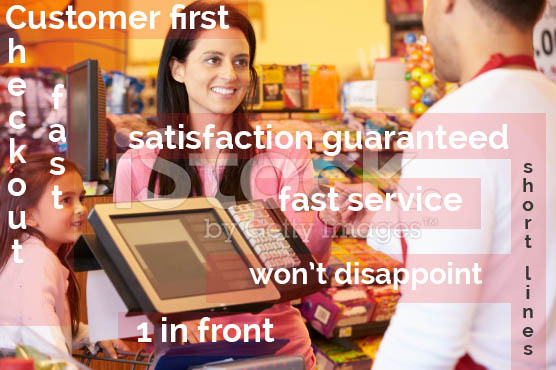 When you have a long line of retail customers in your store it can be both a blessing and a curse. On one hand, it is great that there are many customers, ready to make purchases and improve company revenue. On the other hand, long lines have a tendency to drastically reduce perceived customer satisfaction. It could even mean some potential customers may decide to give up and leave the store before you are able to close the sale. So how can you get the balance right and have a busy store while still improving customer loyalty? It all comes down to how long your customers are willing to wait in the checkout queue. You may be surprised with the answer. On average, retail consumers believe that 5 to 10 minutes is the maximum acceptable amount of time that they are prepared to wait in a line. If a line appears to be too long, or the time limit has been exceeded, most customers will make the decision to put their purchases back and walk out the door. 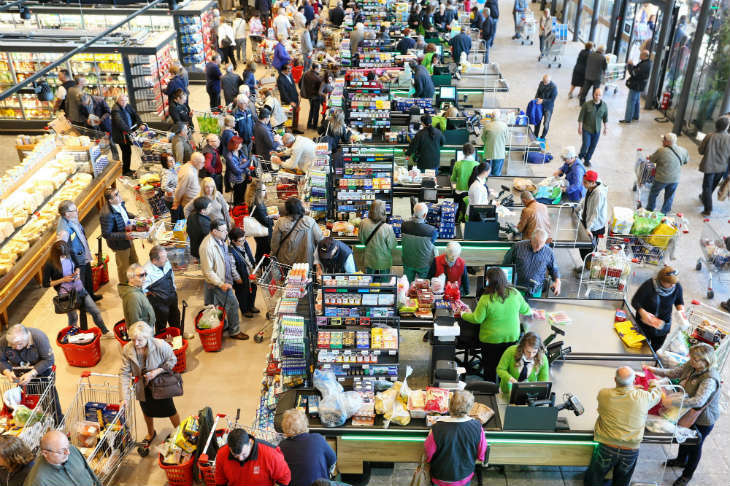 In fact, lines that are "too long" are the second most common complaint of consumers against retailers (the first complaint being that members of staff who are "rude"). But why are customers not prepared to wait longer to make a purchase? The answer could lie in increases in the average working week. With more of us working longer than ever before, many are finding that they have less leisure time. Therefore, we are less willing to give up any of that precious time to standing in a long line. But, using some creative solutions, it is possible to counter potential queue problems before they happen and reduce perceived queuing times. Here are three key factors to consider, when planning on improving a customer’s queuing experience.